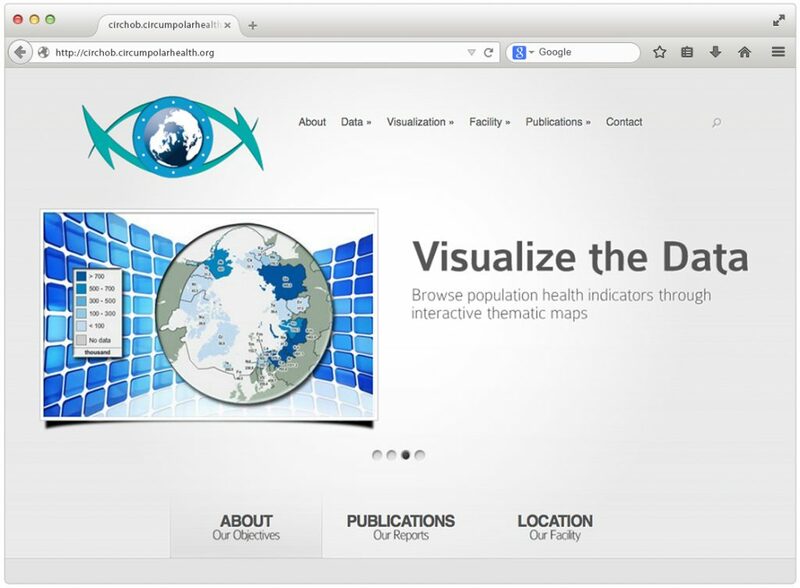 The Circumpolar Health Observatory (CircHOB) is an international collaborative health information system involved in systematic, standardized, and consistent data collection and analysis on an ongoing basis — population-based and sustained with periodic updates, it produces data for all northern regions in all circumpolar countries. CircHOB’s purpose is to monitor trends and patterns in health status, health determinants, and health care, provides quantitative evidence for planning and evaluation of health programs and services. CircHOB is hosted and maintained by ICHR.